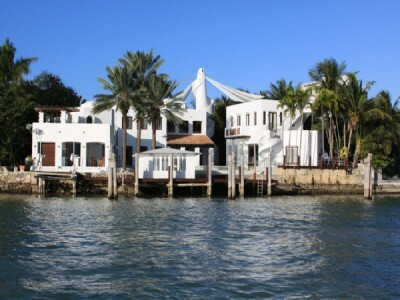 Instead of Miami Beach condos let’s focus on a slightly different type of Miami Beach real estate, in this case the Venetian Islands and more specifically Belle Isle. There are some new developments currently taking place in this small residential neighborhood but moving from development to actual construction is proving to be a little tricky. Designers are seeking to build a pair of new apartment complexes near the northwest corner of Belle Isle to be located at 31 Venetian Way. The buildings would stand at five stories (54 feet high) and would include a total of 181 apartments available as new Miami Beach real estate complete with amenities such as a tennis court. The two new buildings would replace the existing Belle Isle Key Apartments, a slightly smaller building at three stories. Local residents and city officials haven’t been entirely thrilled with the new idea, forcing the designers to tweak certain aspects of the building. The biggest concern is the uncommonly large size of the two buildings and to a lesser degree, traffic concerns. On July 6 the Miami Beach Design Review Board will evaluate the project; does it stand a chance of becoming the next desirable piece of Miami Beach real estate? 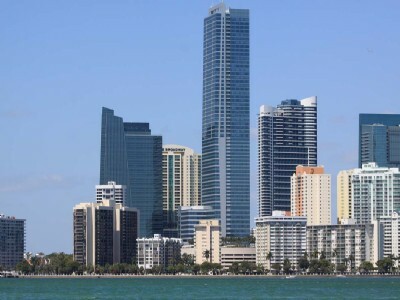 The recent upticks in sales for condos and homes is a result of a number of factors, and few will disagree that one of these factors is the increasing presence of international buyers seeking to take advantage of the huge discounts for Miami Beach condos and Miami condos in general. In the latter case, one buyer got a 25 percent discount on a new unit at the Epic condo in the downtown area, and managed to convince several friends to do the same. 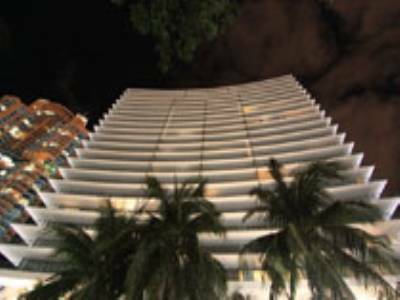 In case you haven’t been following the recent news, condos in Miami-Dade alone skyrocketed nearly fifty percent in the first quarter alone and as the median prices continue to go lower, the demand for Miami Beach condos from deep pocketed buyer increases with interest coming from countries like China, Spain and Greece. 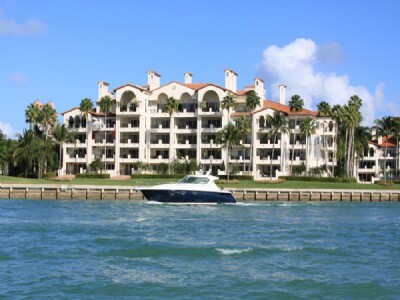 According to recent numbers, there is now less than 40,000 condos for sale in South Florida. 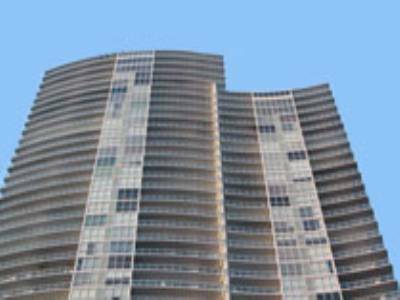 Another major contributor to improved sales of Miami Beach real estate and Miami condos has been the federal tax credits but those perks are now over. We’ll have to take the wait and see approach to find out whether international buyer interest will keep fueling South Florida condo sales. Short term rentals aren’t anything new in Miami Beach. 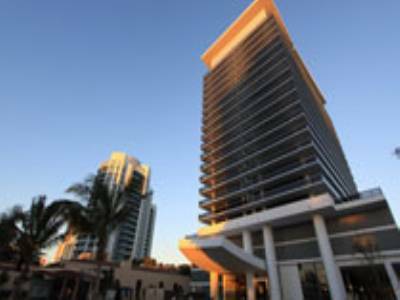 During special events like Art Basel or even the Super Bowl, it’s become increasingly common for owners of Miami Beach condos and such to rent out their properties to visitors who’d rather stay in something closer to a home than a hotel room. For some however, short term rentals are essentially hotels where tenants get too loud and now the city plans to do something about it. The complaints of Miami Beach real estate short term rentals functioning as hotels is growing increasingly louder as pundits single out the fact that hotels are not allowed in zoning areas per the city code and neighbors decry the noise. 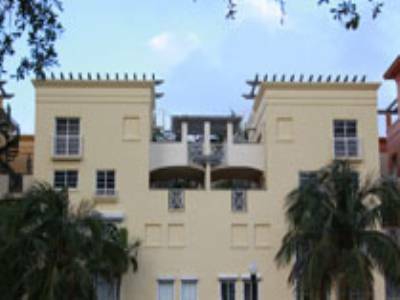 Miami Beach officials are now working out new legislation that could impose new restrictions on these rentals but may put an end to many rental properties altogether. The new criteria will require that owners register their properties as a “resort dwelling” and that there are few complaints from neighbors. Should this new law go into effect, it will follow last year’s ban on single family home short term rentals, a ban that hasn’t really been enforced. 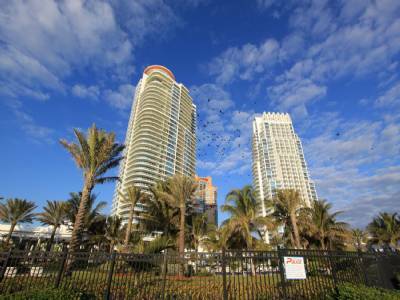 Could this negatively affect demand for Miami Beach condos during peak seasons and lead to a drop in much needed tourism?